Andalucia is the largest Spanish autonomous region with a great historical status made up of the provinces of Almeria, Cadiz, Cordoba, Granada, Huelva, Jaen, Malaga and Seville .. 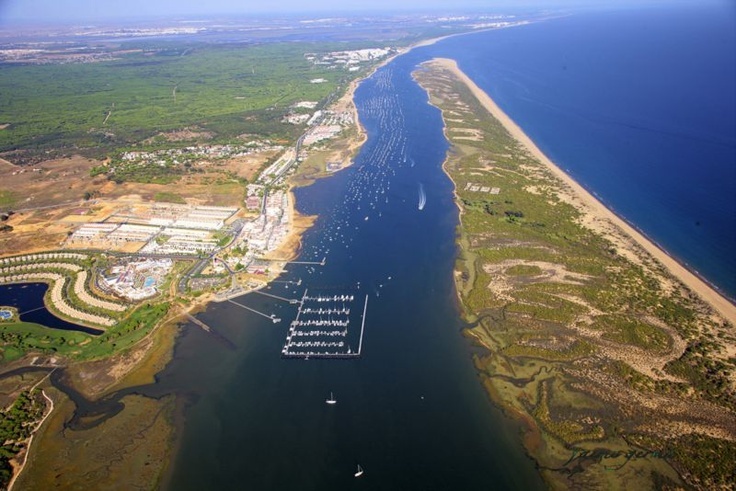 In Huelva, there is a fantastic locality called EL ROMPIDO where, natural beauty, light and tranquility are known. Much of its history is linked to the sea, mainly vestiges of the Roman empire where it is known that it was an important center of communications between East and West. The history of El rompido makes this town even more beautiful due to the large volume of castles and fortifications of the 14th, 15th and 16th centuries. The monuments of el rompido as castle of the zuningas, convent of the trinitarians or the fantastic natural monument "arrow of El rompido" are places that can not be missed. It all started around the 60's that this small town of "fishermen" turned into a tourist region. In order to have notion this region, still lives much of the primary activities but thanks to the exponential growth of tourism (services) this region has a much stronger and sustainable economy. 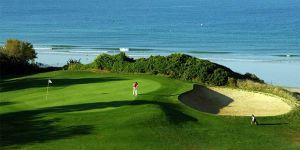 Areas such as hotels, water sports or golf are areas that are usually sought after by people looking to find a holiday home in el rompido, andalucia. It is a fantastic area that belongs to the natural heritage of that region about 13 kilometers in length parallel to the coast. Here you can find natural lagoons that make up famous marsh reserves. In addition, we have witnessed a phenomenon of separation of waters from Rio Piedras to the Atlantic Ocean. 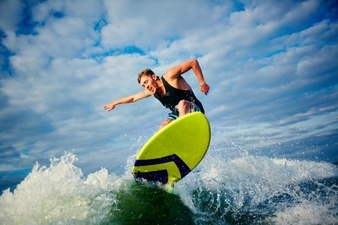 For lovers of water sports, the beaches of el rompido are ideas for the combination of various sports. Some activities such as windsurfing, paddle, canoeing and even scuba diving are even the trademark of that region because it is a business very much explored and sought after by tourists, sports that are closely linked to the history of that region (the sea). Another of the great attractions and that allows el rompido not to be a place with a seasonal demand is golf and catering. 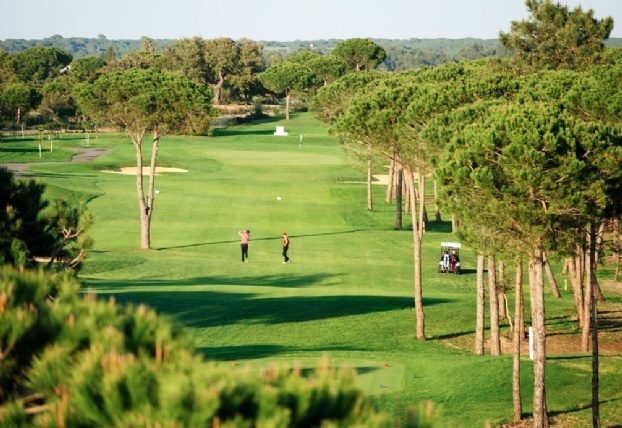 El rompido has one of the main golf courses integrated in its territory that counts on fantastic natural, human and physical conditions for the practice of the sport. As it could not be otherwise, and for the practice of so much sport, it is important that the restoration also corresponds to its highest level. Also very connected to the origins, el rompido offers meals of great gastronomic quality due to the strong origin of fishermen of that region. If you have not yet tasted the "Gambitas de el rompido", you should set aside time and pay a visit to this city. We came back with more information, I hope you liked the latest news of family secrets residences.